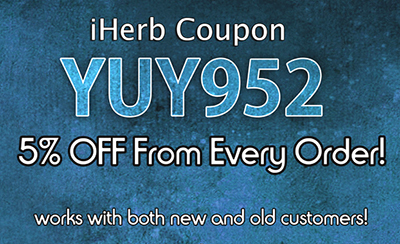 Click here to get the iHerb coupon! – Up to 10 dollars off! Free US shipping on order over $40! Vouchers works on the 1st time only! 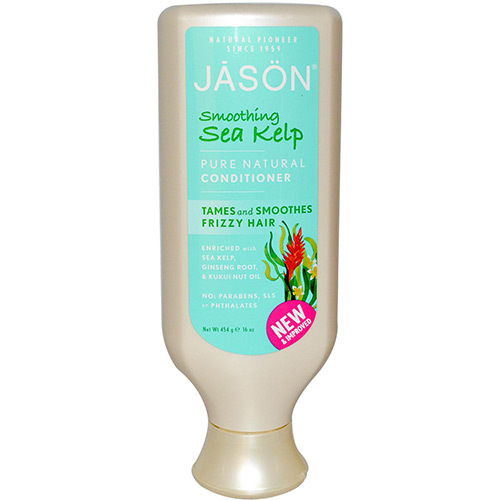 Our Pure, Natural Smooth Conditioner deeply tames frizz, with every wash. Natural Sea Kelp, rich in vitamins, minerals and essential fatty acids, weightlessly rehydrates dry strands. Ginseng Root and Plumeria Acutifolia calm frizz and control fly-aways without leaving a heavy residue. For shine and manageability, we add Kukui Nut Oil to block out humidity and smooth the hair texture. Sleek and refined, your hair looks silky smooth all day. Safe for color-treated hair. 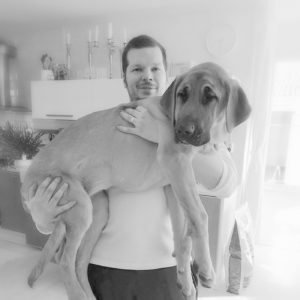 Born in 1959, Jason was one of the first to offer natural products without harsh chemicals. For over 50 years, we have delivered wholesome, no-nonsense, natural products that happen to really work. Our products don’t contain petrolatum, sodium lauryl or laureth sulfates (SLS), parabens or phthalates. And we never test our formulas on animals. We invite you to try our entire line of safe, effective, body-loving products. Caution: For external use only. Keep out of reach of children. Avoid contact with eyes. If rash or irritation occurs, stop use and consult a physician. Aqua (water), helianthus annuus (sunflower) seed oil, behentrimonium chloride, cetyl alcohol, stearyl alcohol, aleurites moluccana seed oil, algae extract, aloe barbadensis leaf juice*, calendula officinalis flower extract*, chamomilla recutita (matricaria) flower extract*, citrus grandis (grapefruit) seed extract*, equisetum arvense leaf extract*, lavandula angustifolia (lavender) flower/leaf/stem extract*, orchis mascula flower extract, panax ginseng root extract, plumeria acutifolia flower extract, zingiber officinale (ginger) root extract, amodimethicone, ascorbic acid, citric acid, glycerin, guar hydroxypropyltrimonium chloride, hydrolyzed soy protein, linoleic acid, linolenic acid, panthenol, retinyl palmitate, sodium phytate, tocopherol, tocopheryl acetate, alcohol*, ethylhexylglycerin, phenoxyethanol, potassium sorbate, sodium benzoate, benzyl alcohol, benzyl benzoate, coumarin, fragrance (parfum).